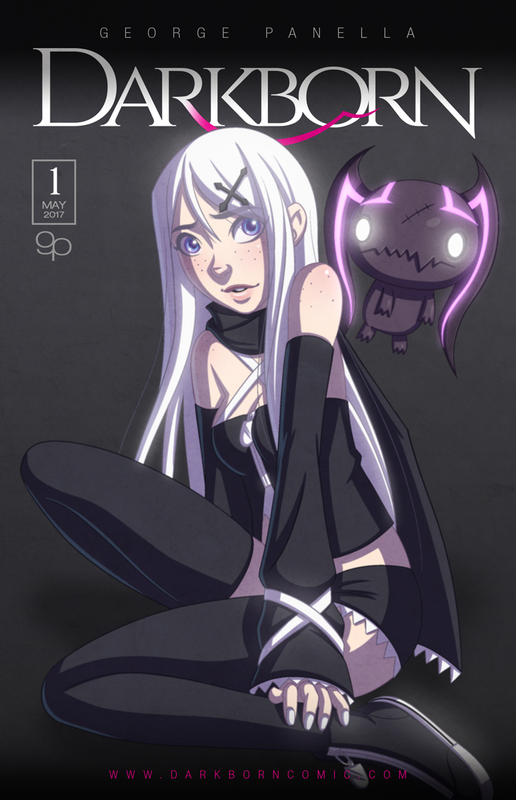 Welcome to DARKBORN, my little urban fantasy comic that follows a young, but unique, girl named Azia. Along with her familiar, Jax, they are going to have a lot of adventures hunting and dealing with various monsters and characters. I’m eager to share the story with you. Hopefully it’s something you enjoy! If you have any questions etcetera, please let me know! The fist drawing shows a date of May 1st. As the previous evening is WALPURGIS, this is most auspicious.